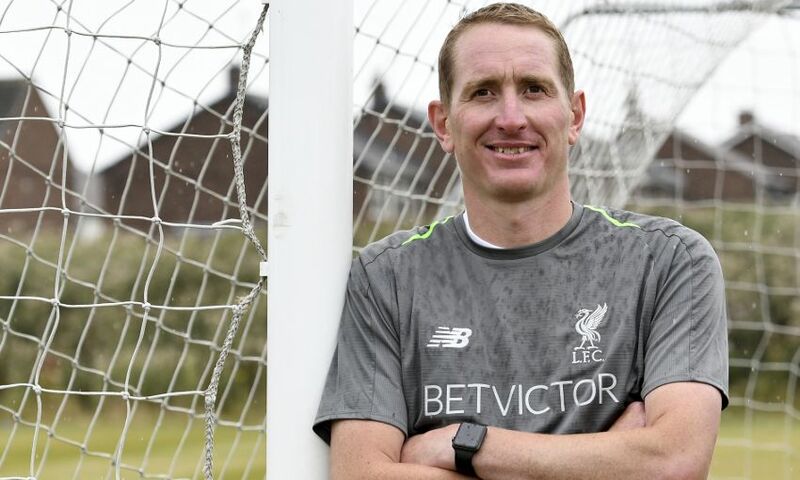 Chris Kirkland's return to Liverpool has been everything he hoped for and the former Reds goalkeeper is 'loving' his work with the women's team so far. The 37-year-old, who made 45 appearances for the first team after joining in 2001, was confirmed as LFC Women’s new goalkeeping coach last month. They kick off the new campaign with a Continental Tyres Cup tie against Manchester United Women this Sunday – and Kirkland is relishing the opportunity to work with Neil Redfearn and his players. “I’ve loved it. I was waiting for something like this. I had a few opportunities and a few offers,” he told Liverpoolfc.com at their recent Dutch training camp. “But I’ve been involved with Liverpool for years now; I supported them when I was a kid, I was lucky enough to play for them, and I go and watch all the games at home. “So when Neil rang me to come in with him, it was easy to make my mind up. He has been great and the team are fantastic. “It’s obviously different to the men’s game but they have been brilliant – they want to learn and they listen to you. We’ve got great team spirit. He continued: “I love coming in, I love preparing sessions and taking the training sessions as well. After a sixth-place finish in the Women’s Super League last season, it has been a summer of change for the club, with a new manager, new staff and new players. ‘A fresh start’ is Kirkland’s description and, with a positive run of pre-season results behind them, the Englishman has urged the Reds to hit the ground running when the competitive action begins. “We know we’ve got to start well, as you do in any league you play in. The first few games are important,” he added.